PS1LC4CB HOLDEN LC TORANA COUPE PARCEL SHELF BLACK. REPRODUCTION FIBERGLASS BOARD PAINTED IN BLACK READY TO FIT. 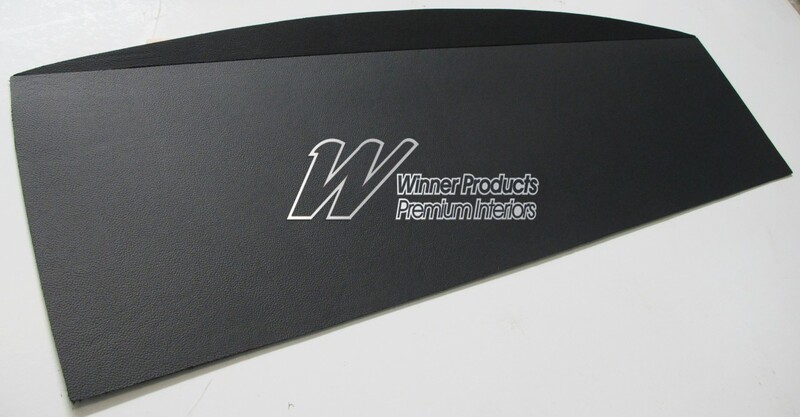 WINNER PRODUCTS QUALITY RESTORATION PARTS. Click the button below to add the HOLDEN LC TORANA COUPE PARCEL SHELF BLACK to your wish list.